As you’ve probably noticed, ever since Koshi and Tak had wrapped up their respective solo projects, it has been very quiet on the B’z front despite the announcement of a new song, “Sekai wa Anata no Iro ni Naru”, which ties into the Conan franchise. The latest issue of the fanclub magazine, Be With! Vol. 110, was supposed to shed some light on their future plans and their current work, but no new information could be extracted from the interview. Both say they are working on new music. Tak Matsumoto is very likely preparing new B’z songs, while Koshi is working on a solo project with Stevie Salas. In the interview, Koshi mentions he wasn’t in the mood for work for quite a while, and didn’t start working until after Golden Week in the beginning of May. He does not mention why, but the passing of his father on April 15th may be the cause of that. Said solo project may not come to fruition until Fall, with an announcement to be expected for September at the earliest. Another solo tour for early 2017 may also be thinkable for Koshi, depending on how well the record does, according to Salas. As for Tak, he talked about his solo tour and the recent reveal of his 1959 Gibson Signature model. Gibson approached him last year, and asked him what he’d think if they made such a model for him. Tak gladly accepted. A Gibson employee visited Tak and took pictures of Tak’s 1959 model from every angle and in great detail, so they’ll be able to reconstruct it later. On the B’z front, Tak assures that he’s working on something, but it may take some time before they can announce something. Koshi may even be working on his solo project and the new B’z project at the same time, as Koshi is in contact with Tak. 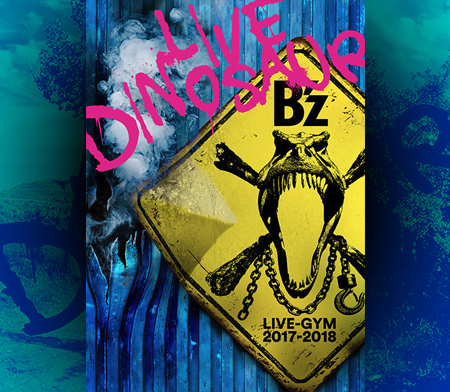 All in all, us B’z fans are expected to be patient for just a little longer! We’ll keep you updated, of course! oh man, thats really sad to read 🙁 i didnt know about koshis father. the solo projects are cool, but thats enough for the time being. now, please release taks tour and go on with b’z!! Yeah, the passing of Koshi’s father wasn’t announced publicly. Some fans saw it posted in the newspaper under the respective section. 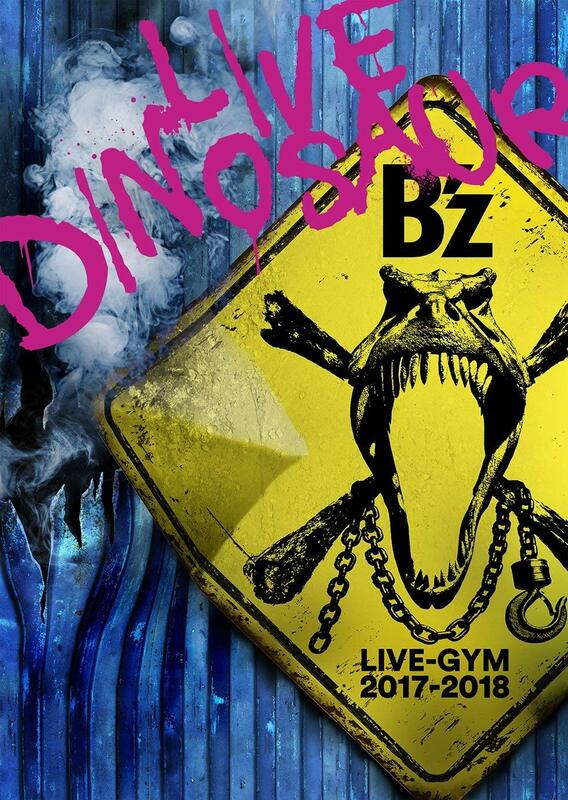 And that’s exactly what all fans are waiting for: More B’z! Perhaps they will do both at the same time… the next months will tell us, for sure. B’z is a thing, but B’z is nothing without Tak and Koshi. So we should respect their wish to work in solo. The last solo album by Tak is a masterpiece. And I like much more such masterpieces than “little” B’z albums like Epic Day. Same thing for Koshi. He seems to be really happy in solo and with his band on stage. With B’z it seems to have become a routine. So, I think we have to enjoy their solo works because that’s the best they can do by now and wish a BIG B’z album when they are ready for it. I agree about HEAT and also think that Meimei wasn’t their strongest ballad, but I found Exit To The Sun (especially its solo) very okay. Also, I think that one of the reasons why EPIC DAY was so good is BECAUSE it had this short, but clear structure. Or maybe you don’t like it so much?